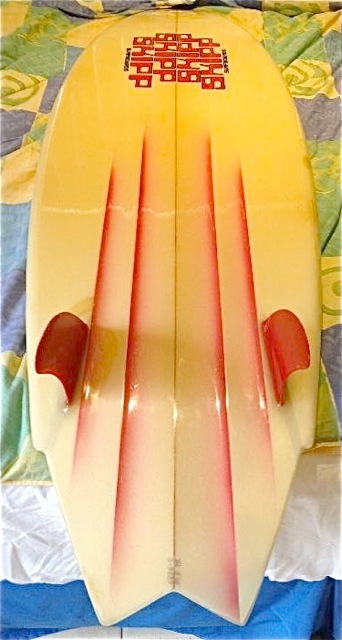 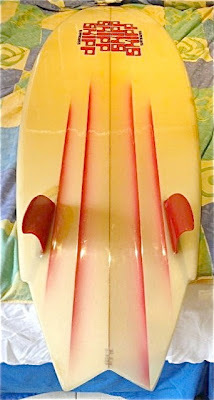 I've just run across a twin fin feind south east of Melbourne selling these two immaculate early 80's Australian made single fly swallow tail twin fins. 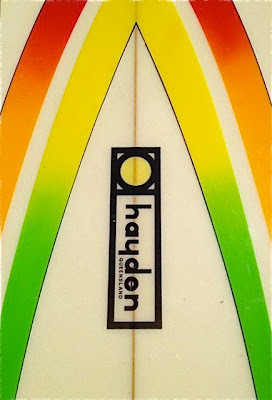 I'll be adding these to my wish list. 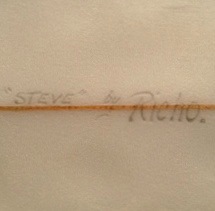 As I was typing the above post about the Terry Richardson twin and email popped up titled 'Richo'. 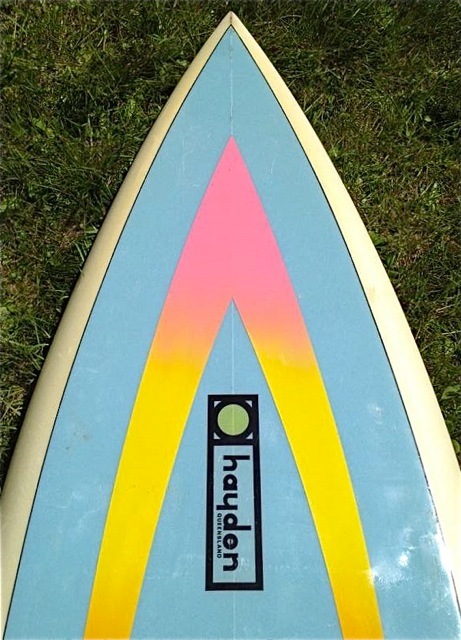 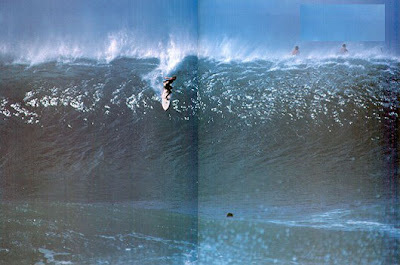 Co-insidently Simon from the UK was sending us pics of his 80's team rider Richo thruster. 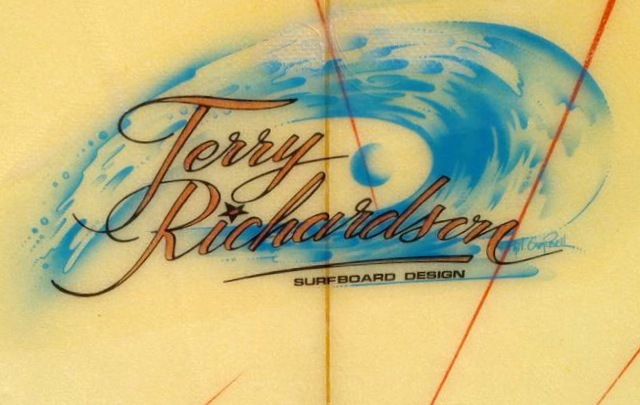 Terry was shaping under the Richo label in Australia and Hawaii. 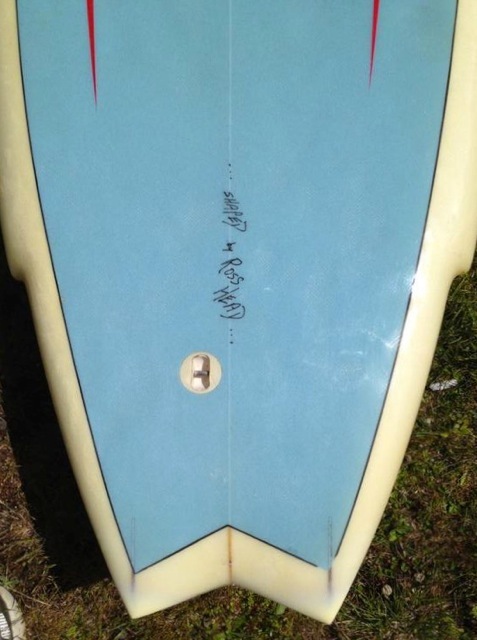 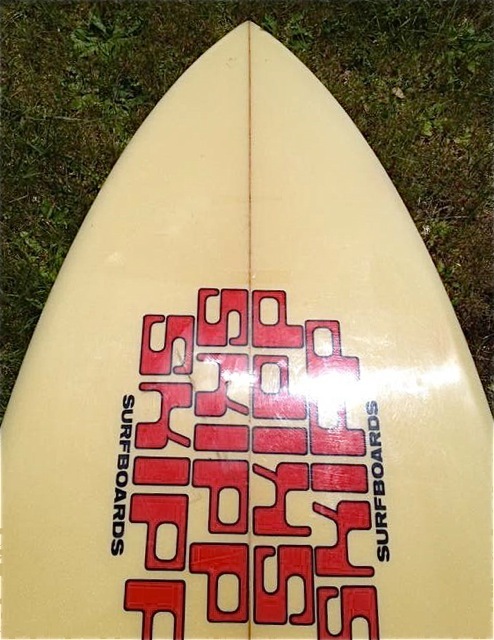 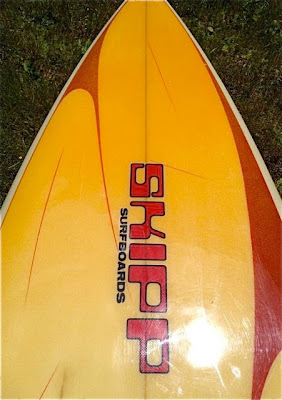 I wonder what the origins of this board are and who was the sponsored surfer 'Steve'.